Watson Construction and Sales, Inc.
Repair needs: Missing, broken, or rusty flashing. Comment: I would like to get an estimate for replacing some wood panels on my modular home due to water damage. Comment: I would like to get an estimate for having some new skirting installed on my mobile home. Comment: Replace a section of plywood siding with stucco to match existing stucco. San Dimas Siding Contractors are rated 4.73 out of 5 based on 531 reviews of 14 pros. 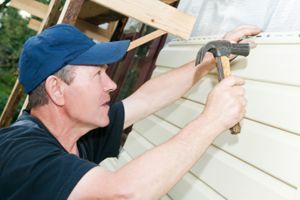 Not Looking for Siding Contractors in San Dimas, CA?